Each baby is about the size of a pineapple. 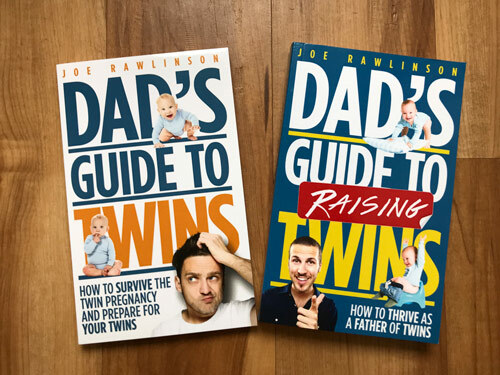 Your twins are late preterm and the odds of survival are very good. They are in good company as many twins are born during this period. Twins born at 33 weeks have an increased risk of permanent health issues but generally speaking are healthy. Twins born this week average a hospital stay (including the NICU) of about 20 days. When Mom is 33 weeks pregnant with twins, it is a great time to install your twin car seats in your vehicle. You don’t want to wait until the last minute and it will be fun to see them in the backseat as you get in and out of the car. 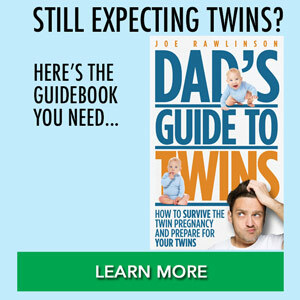 It will foreshadow your life to come and help you visualize your twins as part of your daily life. 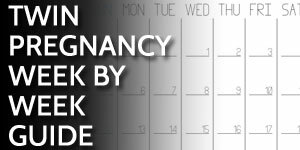 By the time Mom reaches 33 weeks pregnant with twins, she is physically miserable. She can’t get comfortable, has trouble sleeping, and can’t find relief. Do what you can to ease her burden and tend to her in the weeks that are yet to come.